Do you have an Instagram account? Do you use it to advertise, promote, or market for your business? Well, if you don’t, it’s about time that you got into practice. Because, Instagram is a great platform to market in and its tools make it a very interesting avenue to advertise on as well. 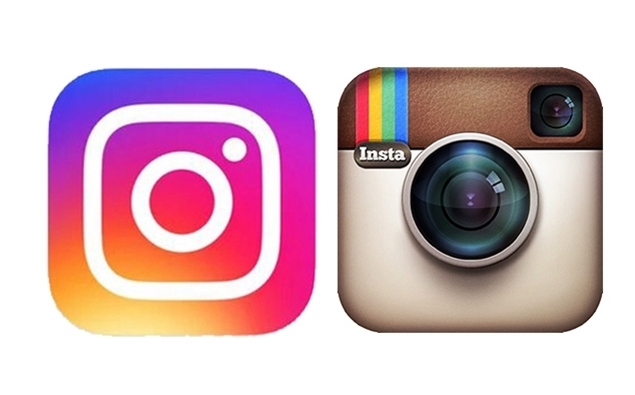 If you already do use Instagram for your business, though, fantastic! But whichever camp you’re in, you should still check out this great marketing technique that will make an interesting and effective impression on your customers. And that is the strategy of using different Instagram profiles for different categories of [your] products on Instagram, and then using them all as catalogue profiles to promote your business and generate sales. 1) First of all, decide on your different categories of products. Then make sure your website’s products are arranged according to these category classifications. 2) Create email IDs for each unique product category that you want to include in your Instagram promotion. 3) Use these separate emails to create separate Instagram profiles (i.e., Instagram accounts) for each of these product categories. 6) Also, include a link in the bio section of the [product] catalogue profile that will directly link users to the respective purchase page. With this technique, you’ve essentially created an Instagram account version of your website thanks to your interlinked product images. And it attracts users and buyers on Instagram just as well as (if not better than) your website does. Contact SEO Freelancer Mumbai For Instagram Marketing @+91-8451924760 or yogesh@seofreelancermumbai.in Now! From a platform of fun and leisure, social media has transformed in the last two decades to become an even platform for businesses as well. However, while corporate etiquette is something that most are familiar with, it’s social media etiquette that many brands make a misstep in – and that can greatly damage a brand’s online reputation or, at the least, make them lose a good marketing or business opportunity. Humor is a wonderful tool, and, when used appropriately, can be the best content weapon in your marketing and business arsenal. However, “appropriate” humor is the key factor here. And to know what’s appropriate, you’ll first need to understand your audience. This understanding ensures that you don’t offend your audience’s sensibilities, or that you don’t use humor that goes above their heads and falls flat. And, as what can offend your audience members is sometimes unpredictable, getting a few other people to check out your content before you post it is a good practice. When a user posts a positive or negative review on your brand’s social media page, it is imperative that you respond to it. Also, don’t simply respond only to the negative reviews. You should also (politely and professionally) acknowledge and thank positive reviews as well. Social media is a platform for engagement, after all. And your followers expect you to engage with them. Always, always proofread your content before posting it. Use a grammar and spell-checking tool, and then re-check the content for anything the tool might have missed. For, there is nothing that can halt a good social media conversation (or alter the direction you want a social media conversation to go) than an obvious spelling or grammatical error in your content. Also, double check what you put up as facts in your content. 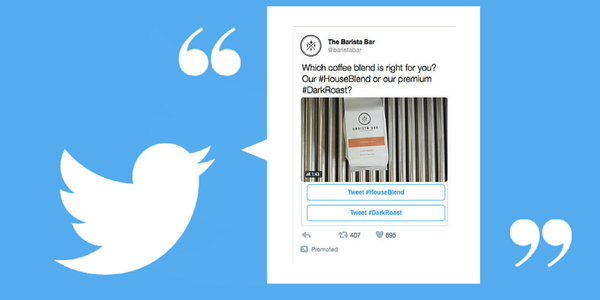 The main purpose of using Twitter’s conversational ads and instant unlock cards is two-fold: It encourages Twitter users to engage with the ad, and it encourages them to re-tweet the ad with their own followers. (1) The advertiser or business sets up the conversational ad to present two teams with two respective hash tags, and then they encourage their audience to pick a team. The instant unlock card used in the ad will have two buttons with the respective hash tag on it, and the user can click on the respective hash tag (team) of their choice in order to tweet their team choice to their own followers. What happens here is that, the moment a user chooses one of the hash tags (teams) and tweets it, the business’s or advertiser’s conversational ad is re-tweeted to that user’s followers (along with that user’s hash tag tweet). (2) The advertiser or business sets up their Twitter conversational ad with one hash tag on their instant unlock card. And then they encourage Twitter users to click on that hash tag button on their ad in order to tweet that hash tag to their own followers – in exchange for the brand revealing exclusive content (that can only be seen once the hash tag is tweeted by the user). Since both these options also allow the users to customize their tweets if they wish (as long as they use the ad’s hash tag in their tweet), users are also able to tweet to other Twitter handles they know as well. And, in either case, such ads encourage Twitter users to not only engage with the brand, but to also re-tweet the ad and thereby help make it go viral. Contact SEO Freelancer Mumbai For Twitter Conversational Ads marketing @+91-8451924760 or yogesh@seofreelancermumbai.in Now! Video ads engage users like no other medium does. Plus, it also manages to pack and convey a lot more information in a much quicker way to the audience. Hence, it’s not a stretch to say that using video ads to nurture leads for your business would be incredibly rewarding and good for conversions. (1)You’ll need to make a minimum of two or three video ads to create a video lead nurture campaign. Whether you use two or three videos depends on the nature of your brand: If your brand and message is complex and the ad has quite a bit of information, then it’s advisable that you use three ads. If it’s simple and your point is much more effectively made with two ads, then limit it to two videos. (2)The first video should be an introduction to your brand first and foremost. And you should develop the video based on what will appeal to and what is important to your chosen demographic and psychographic audience pool. This video ad should connect with your audience at a personal level and generate interest within them regarding your brand. Keep the video short as well in order to keep your audience’s interest till the end of it. Contact SEO Freelancer Mumbai For Video Ads @+91-8451924760 or yogesh@seofreelancermumbai.in Now! 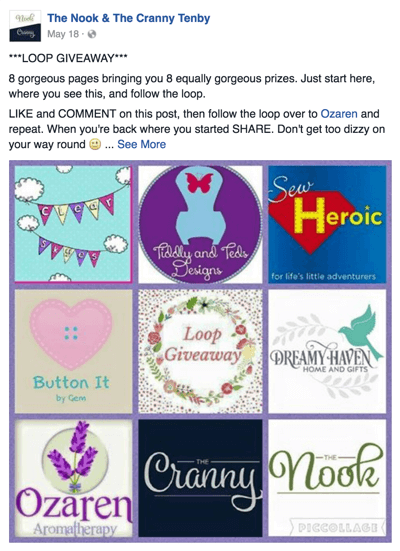 A Loop Giveaway on Facebook is a great way to gain more likes and interactions on your Facebook page. 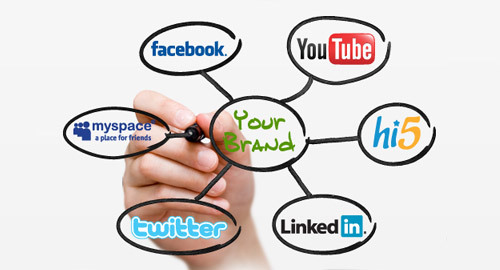 And you even expand your reach to other businesses audiences through your collaboration with them. Decide which businesses you want to collaborate with, what (equal) prize value you want each page to allot for their giveaway, the dates (i.e., start and end dates), time, and duration of the giveaway, and the order in which the loop should flow (i.e., which business page comes after which). Once you have a plan, invite the businesses you’ve picked to be part of your Loop Giveaway on Facebook with clear explanations on what they can expect and what they are required to do and commit. For the entire duration of the Facebook Loop Giveaway, from the moment it goes live, you’ll need to promote the event in every way you can. Send emails to your email list, post it on Twitter, your personal Facebook page, Instagram, and every other place you can manage on social media. For, the more people that see your event and participate, the more successful it will be. Contact SEO freelancer Mumbai For Facebookk Marketing @+91-8451924760 or yogesh@seofreelancermumbai.in Now!